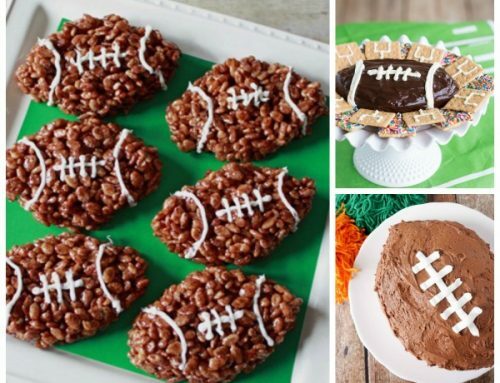 Football season is here and with the Super Bowl coming up in a few weeks, why not make these fun Football Pancakes with the football fan in your life. 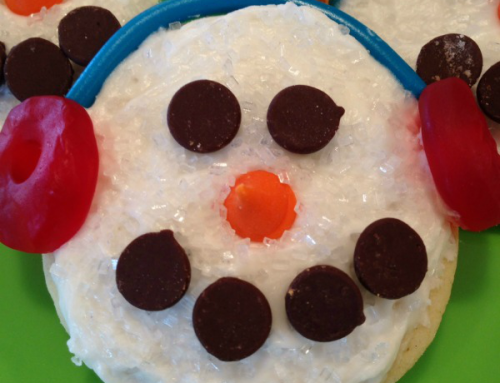 This easy breakfast will have your kids cheering for more. 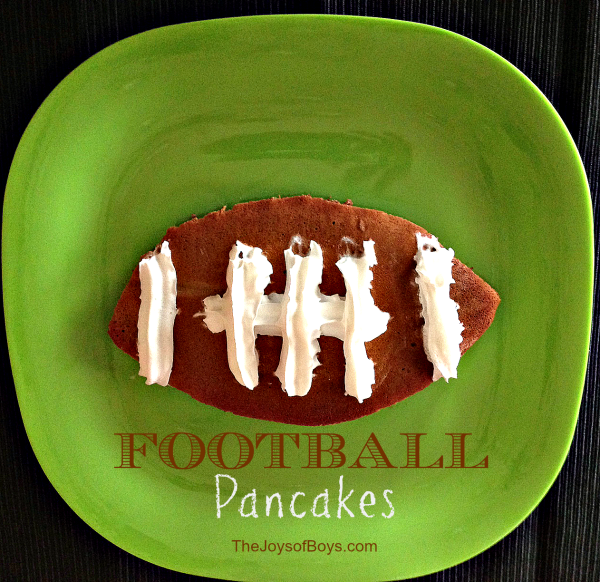 Not only are these Football Pancakes easy, but you could easily customize them and add the colors of your favorite team to really please the sports fans in your house. If your kids are anything like mine, they probably get pretty particular about which teams they think are the best. 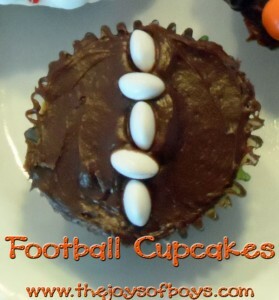 Plus these would be perfect for a fun Sunday Superbowl brunch before the big game. To make chocolate pancake batter, add 1/3-1/2 Cup cocoa and 1 Tbls sugar to 2-3 cups of your favorite pancake batter. Stir well until cocoa is completely mixed in. Heat a flat skillet until hot and spray with cooking oil. Pour batter onto skillet making large circles. I prefer to make large pancakes and then cut them into the shapes I need but if you have a metal football cookie cutter you could try and use that as well. Once you have cooked the pancakes on both sides, remove to a plate and cut into the shape of a football. 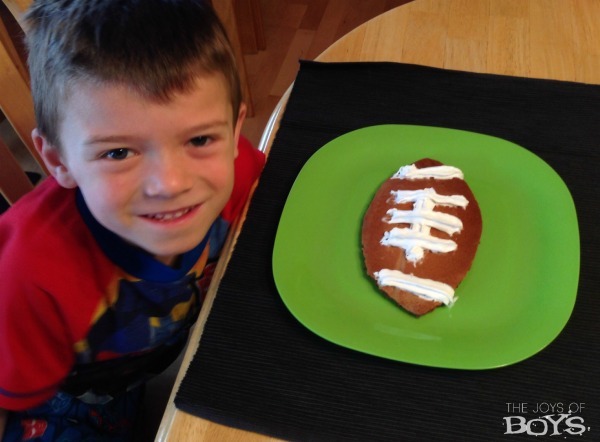 And here’s the best part: Use the Reddi-whip to draw on the stitching of the football. My boys love to do this themselves and of course add a little extra on the side. Then you are ready to dig in. These are really good with plain syrup but adding peanut butter makes them really tasty as well. 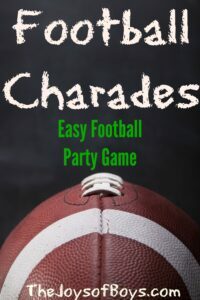 Which football team are you cheering on? Too cute!! 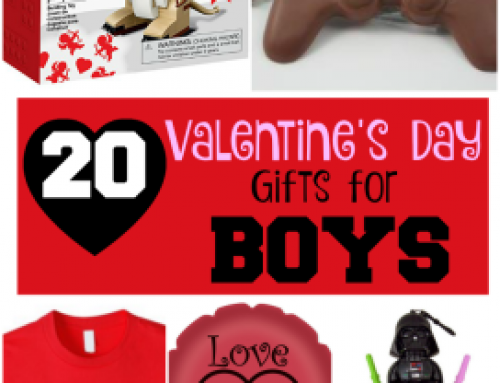 Especially for little boys!! Hey I would love for you to share your stuff at My 2 Favorite Things on Thursday Link party!! Hope to see you there!! What a great pancake, these are just adorable. Thanks so much for sharing with Full Plate Thursday and have a great week.